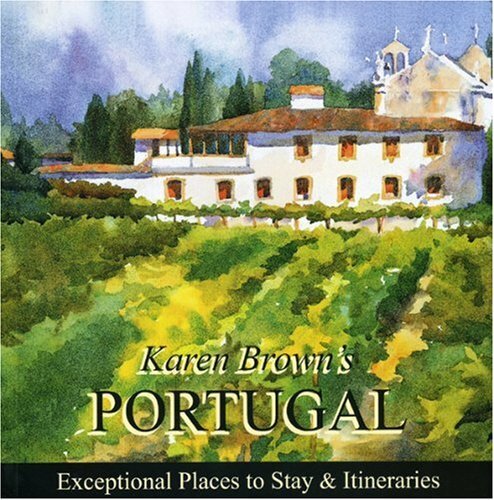 Publisher: Karen Brown's Guides, Inc.
Rich in history, Portugal is a beautiful country and considered one of Europe's best travel values. Its seafaring culture reaches back to when Vasco da Gama and Bartholomew Dias set off to discover the New World. This title offers information about 7 regional countryside driving itineraries and descriptions of over 100 places to stay.